Pretty Sterling Silver Dainty Seahorse Studs. These beautiful Dainty Seahorse Studs have lovely Detail & are just over 1cm. Box not included but you can buy separately. Pretty Sterling Silver Dainty Seahorse Studs. 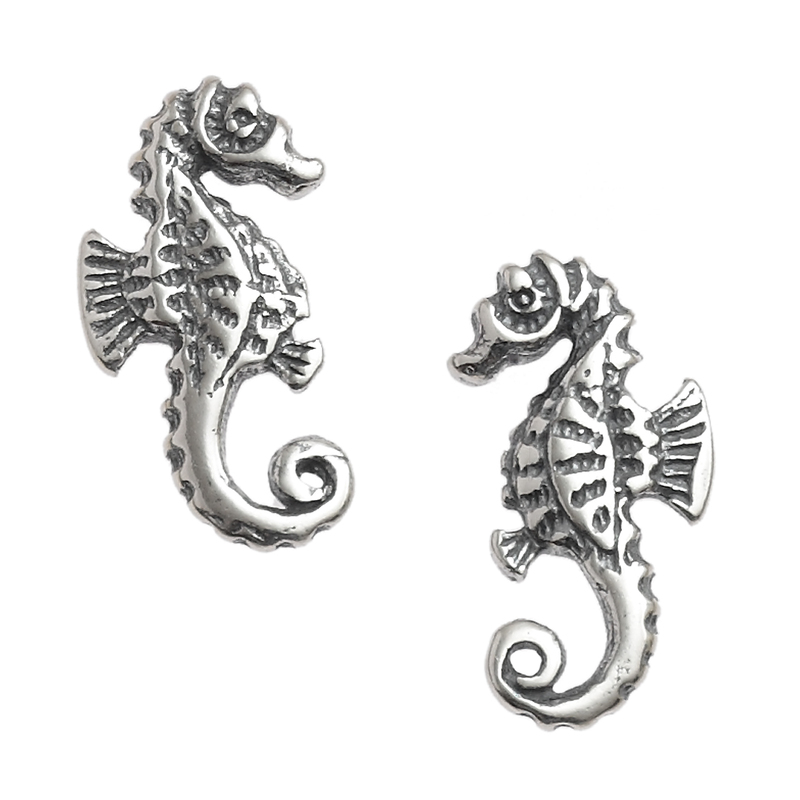 These beautiful Dainty Seahorse Studs have lovely Detail & are just over 1cm. This website is strictly for approved Wholesale customers only, if you are looking to purchase these Dainty Seahorse Studs from a retail store, please visit Shooting Star.